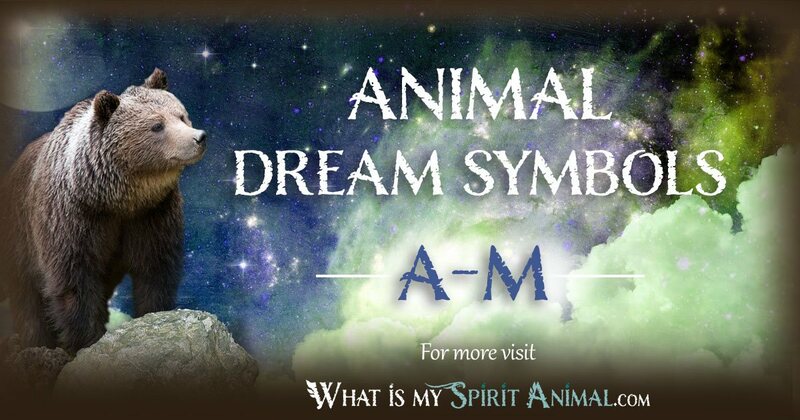 Animal Dream Symbols & Meanings A-M | Interpretation for Hundreds of Animal Dreams! 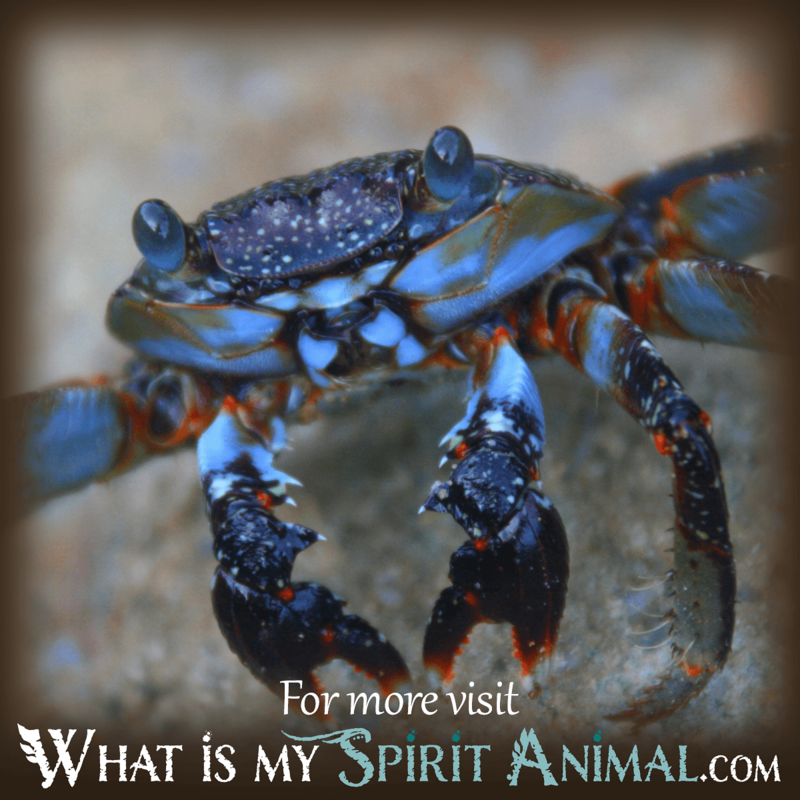 Are you having dreams about animals? 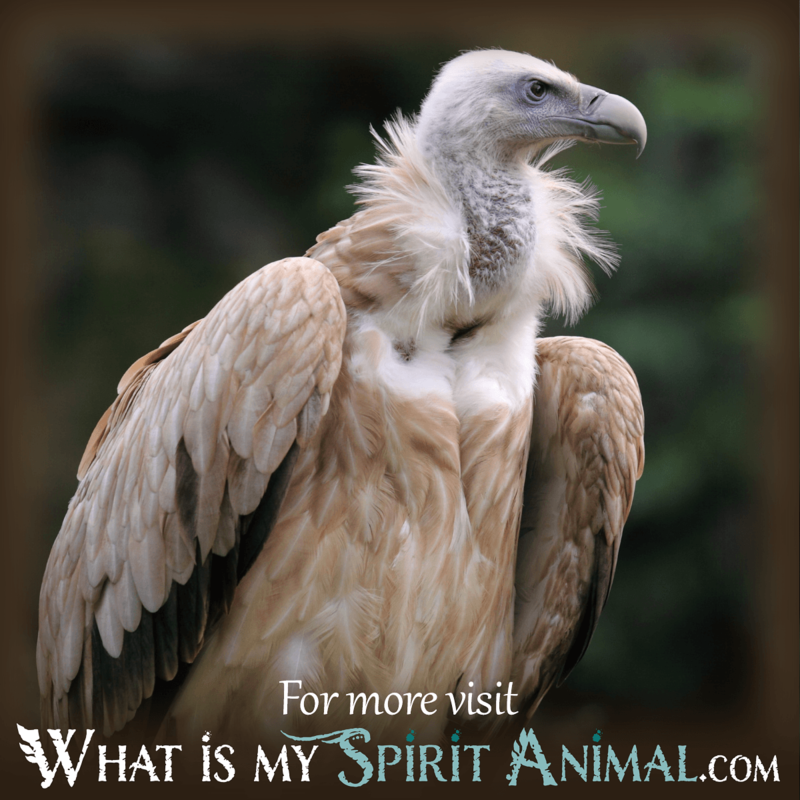 Learn to interpret and analyze them by discovering the dream meanings and symbolism for hundreds of animal dreams! 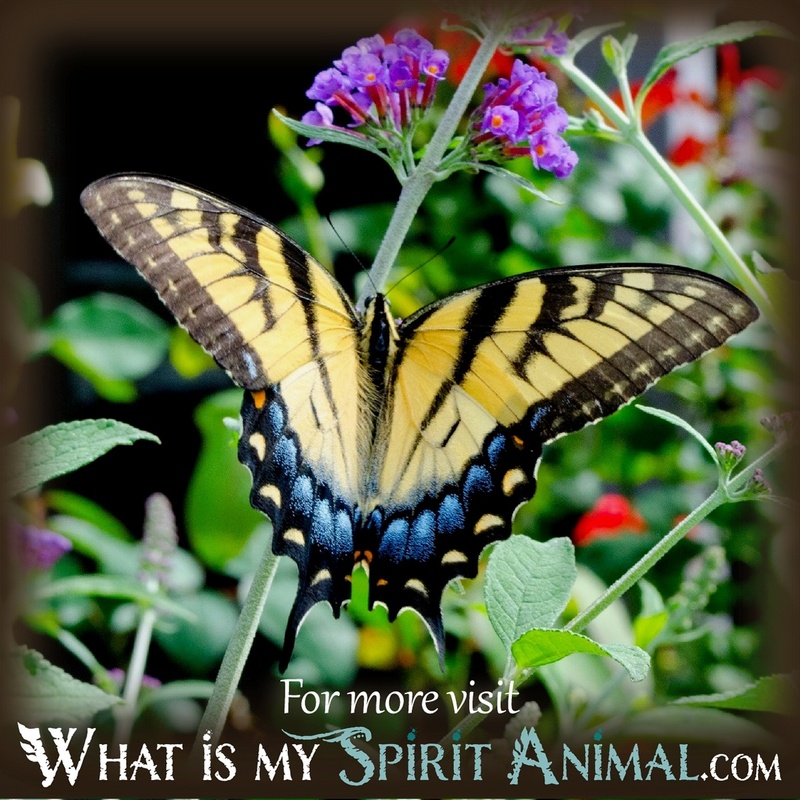 When Butterfly appears in your dreams it is a message telling you it is time for dramatic change. Think, “really dramatic,” like the “Home Makeover,” television show dramatic where the people end up with an entirely new house to replace the old. Buzzard dream messages do carry the notion of decay and death, but it also conveys the very necessary nature of the buzzard who is the universal cleaner, making sure nothing goes to waste and all that dies are somehow returned onto nature. The random dream about Cows or Bulls might not seem powerful or profound. 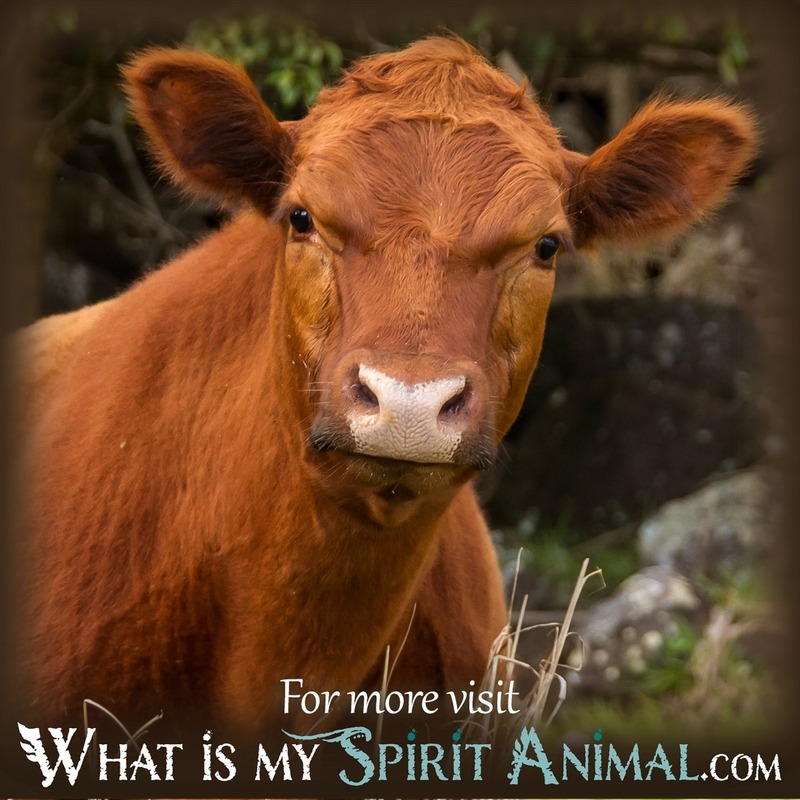 But, when the Cow appears to you in your dreams it is telling you to be both gentle and firm, but also nurturing in waking life. 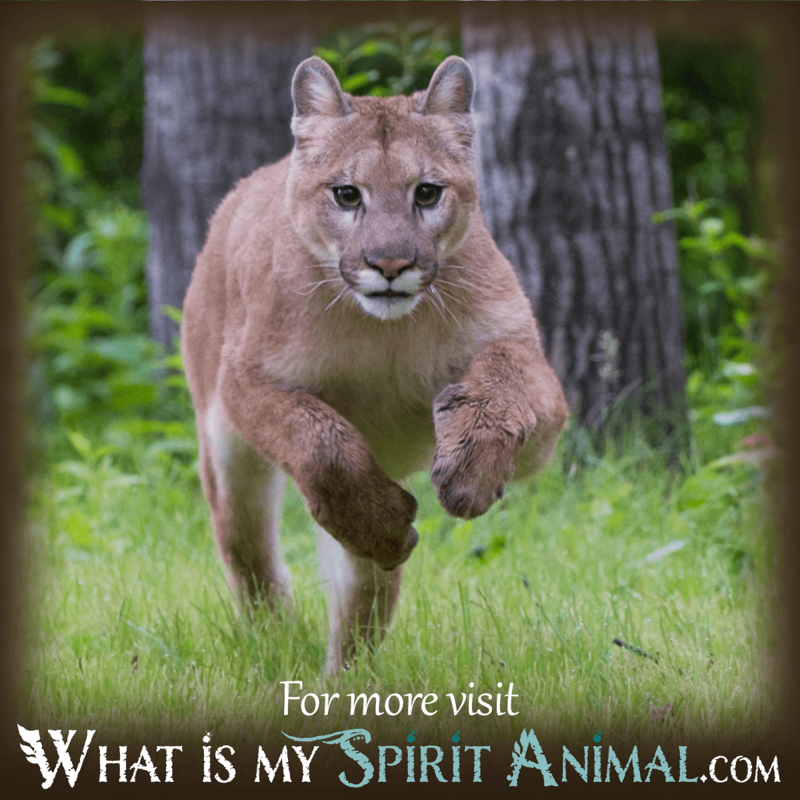 The cougar has much to teach when it appears in your dream narrative. 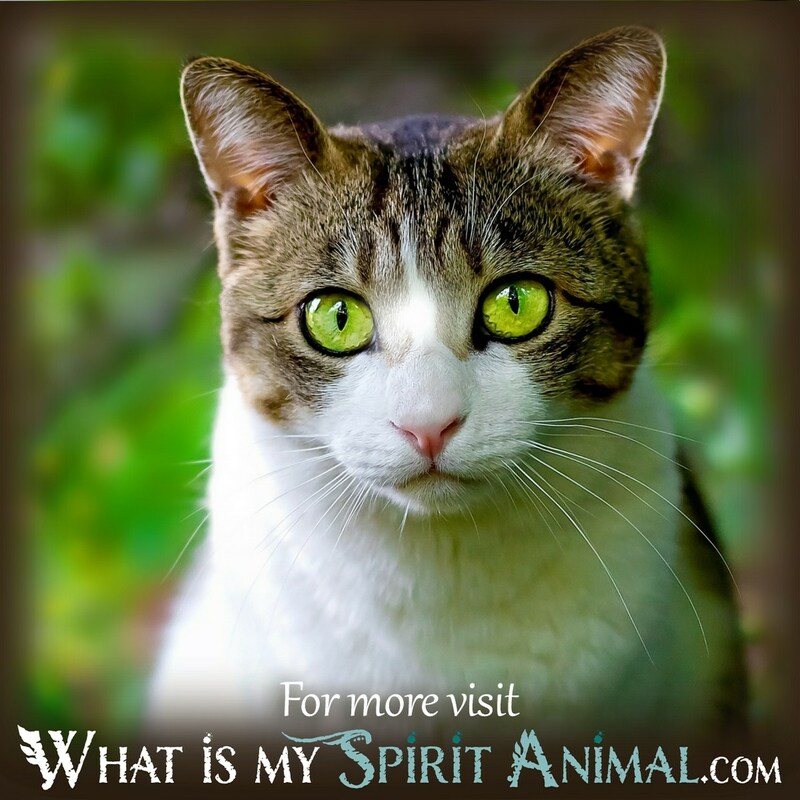 This big old cat instructs us about the need for more strength, confidence, prowess, power, poise, grace, and purposeful movement in our waking lives! Coyote’s entrance in the dream narrative sets the stage for events that could not happen if the chaotic energies of the creature were not introduced first. 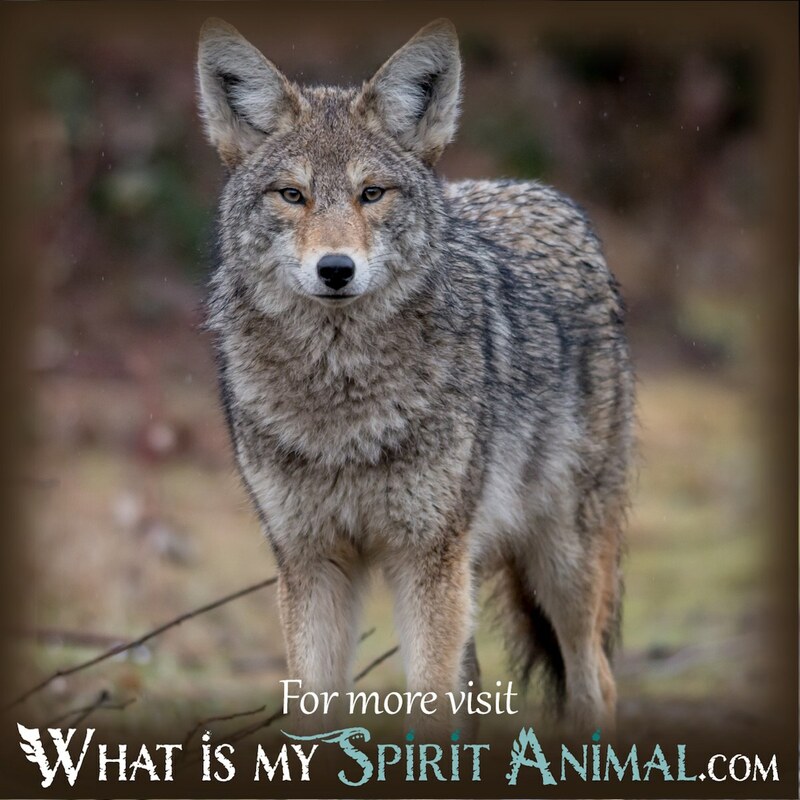 Thus, coyote is known as a trickster in both literature and the realm of dreams. 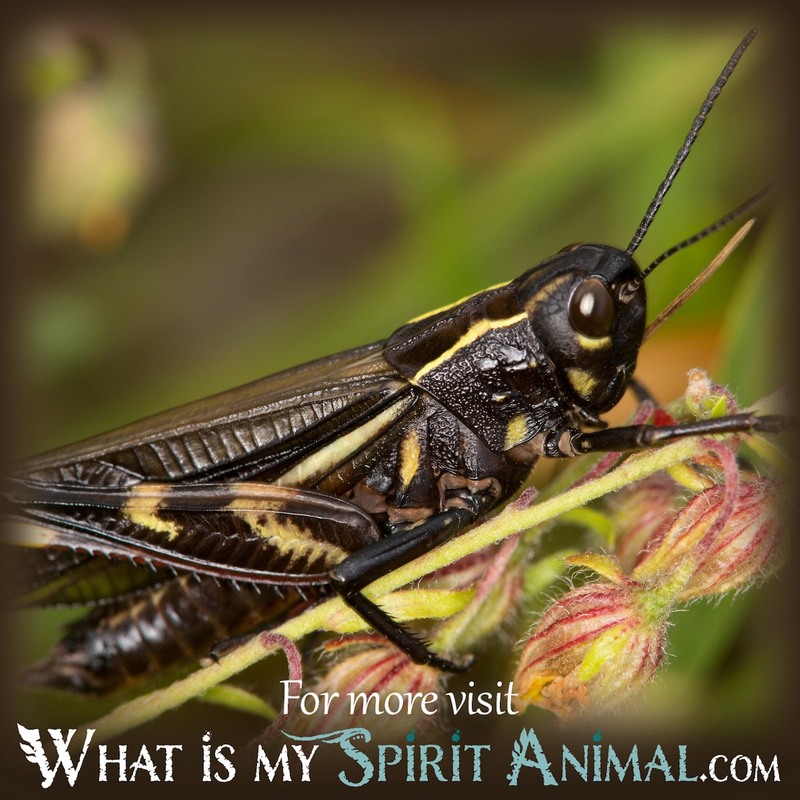 The cricket is often considered a good luck sign when it appears in dreams. It’s appearance typically promises joy and happiness in one’s waking life. 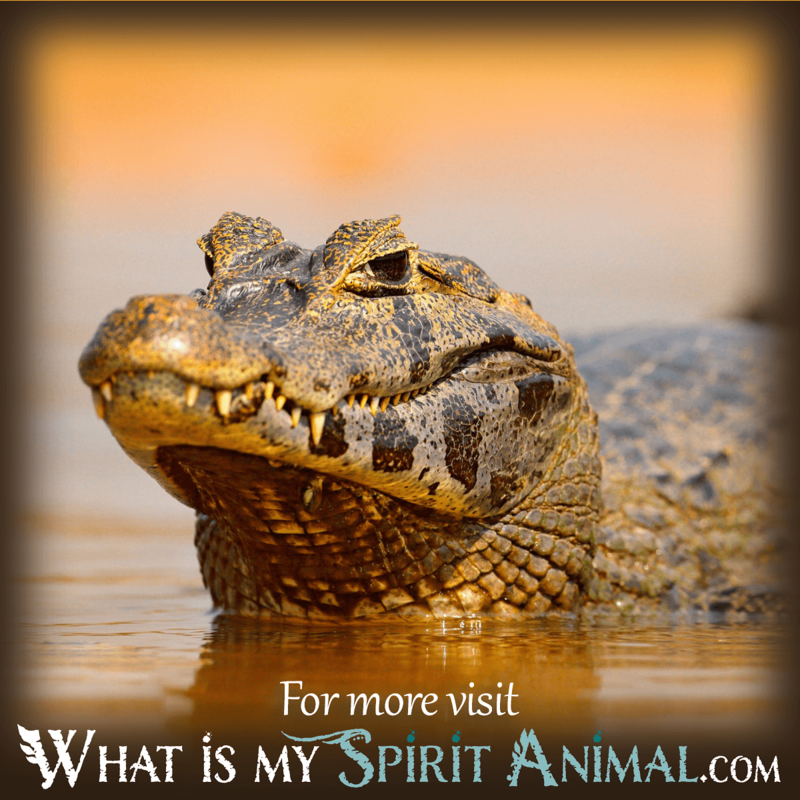 A lot like the alligator in some ways, the crocodile has dream messages to convey that are unique when compared to alligator dream interpretations! When this terrifying, toothy creature comes crawling through your dreams, it is best to be on the alert for potential dangers. Deer dreams meaning varies depending on dream context and tone. 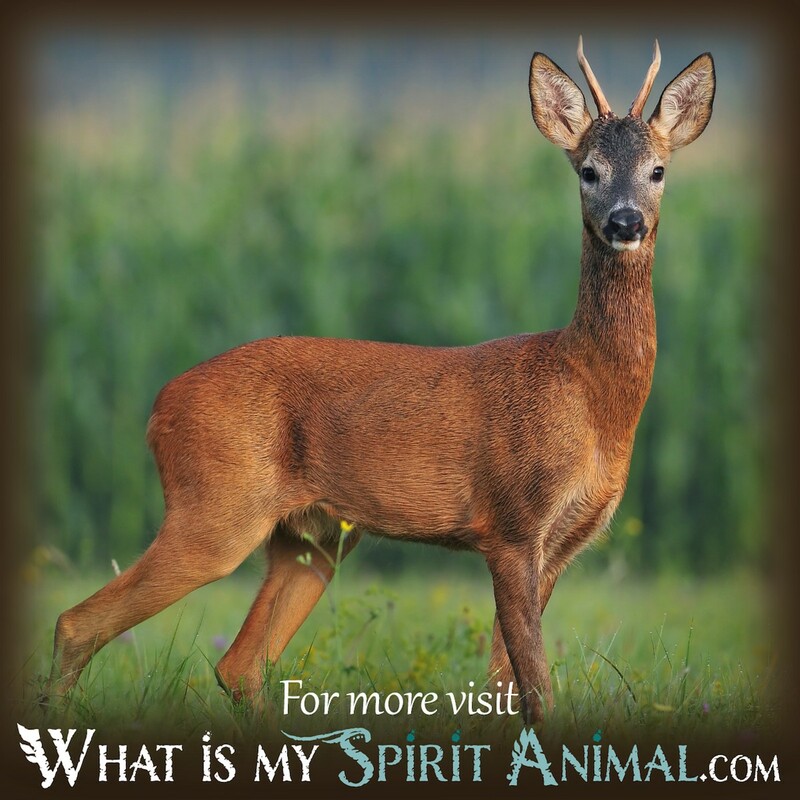 Deer are a symbol of the feminine naturally just as the stag is a symbol of masculinity.